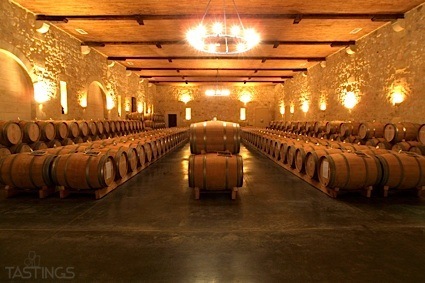 Bottom Line: A savory Italian red with an upright posture and dry appeal. 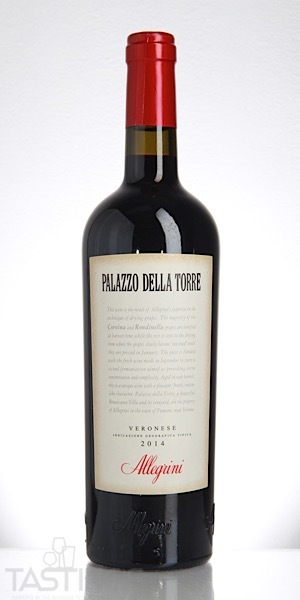 Allegrini 2014 Palazzo Della Torre Red Blend, Veronese IGT rating was calculated by tastings.com to be 91 points out of 100 on 10/3/2018. Please note that MSRP may have changed since the date of our review.